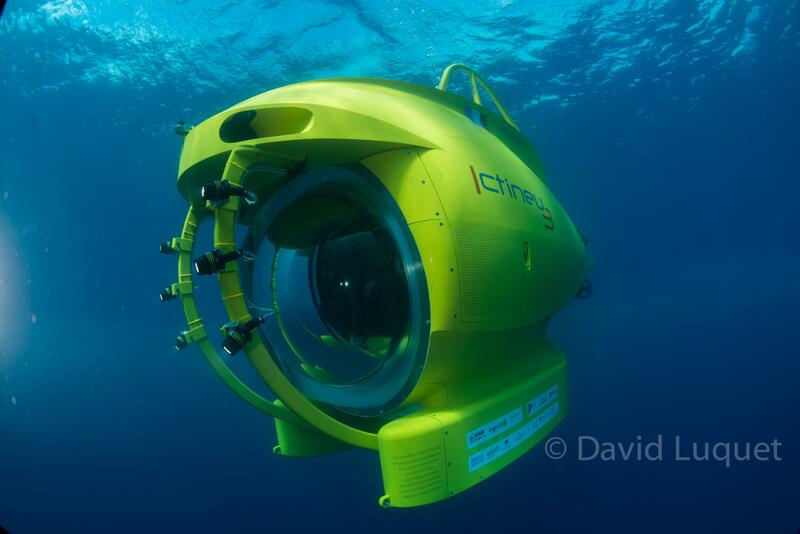 The ICTINEU 3 is a new generation of deep sea manned submersibles: power, safety and comfort in a 1 200 m rated vehicle. 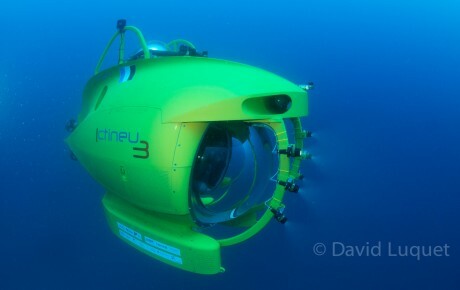 The ICTINEU 3 is among the top 10 deepest submersibles in the world. 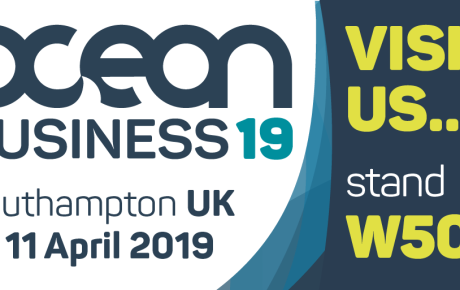 With a powerful state-of-the-art battery package that can drive up to 20 miles underwater, the ICTINEU 3 is an excellent tool for underwater exploration, scientific research and underwater intervention. Leisure and professional dives down to 1 200 m.
Ictineu Submarins can provide you specialized solutions for your underwater applications. 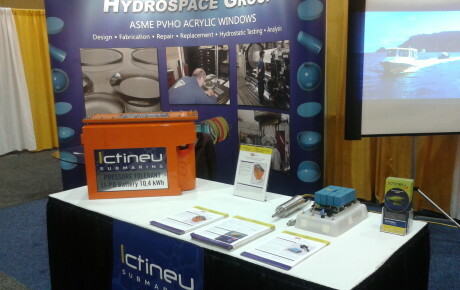 Fully submersible, pressure-tolerant Li-Po battery for underwater and harsh applications. See the ICTINEU 3 main features and details. 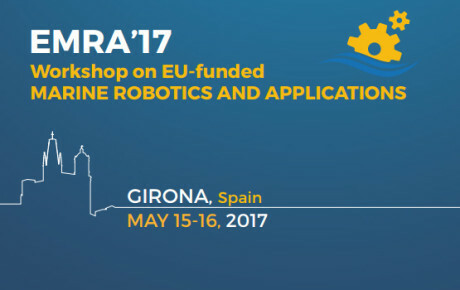 The ICTINEU 3 submersible incorporates cutting-edge technology and pioneering innovations in materials and energy systems. 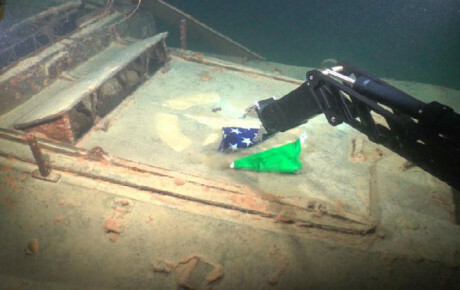 It has the unique capacity to move up to 20 miles under the water thanks to the powerful battery system and the efficiency of its thrusters. Only the great world powers can dive deeper (China, Japan, France, Russia, USA). 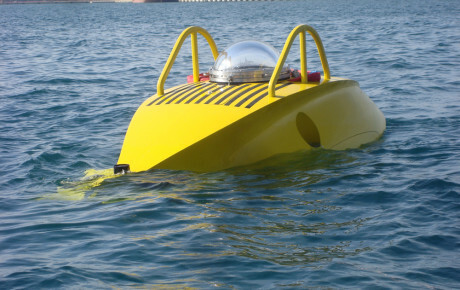 The ICTINEU 3 submersible is capable of reaching 50 % of Mediterranean floor. 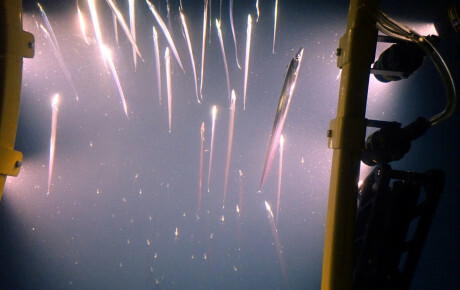 It is the submersible with more observation capacity from 1 000 meters down. 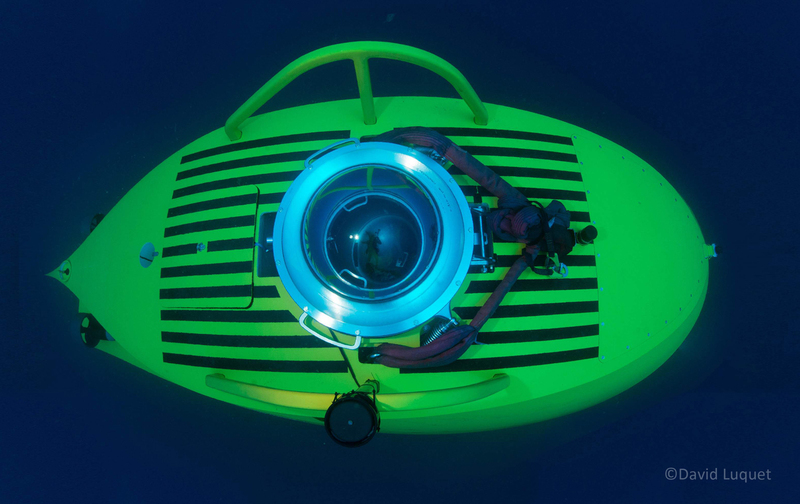 There is no other 3 seater submersible with this observation capacity deeper than 500 meters. What do the experts think about it? It’s an excellent project. James Cameron would like it very much. 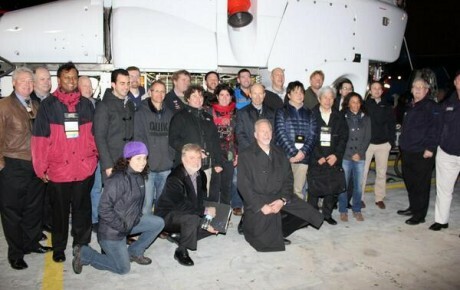 The ICTINEU 3 team is the representatives of a new generation of underwater technology. 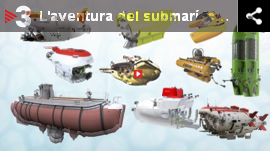 ICTINEU Submarins is the most advanced team in the world in submarine batteries. 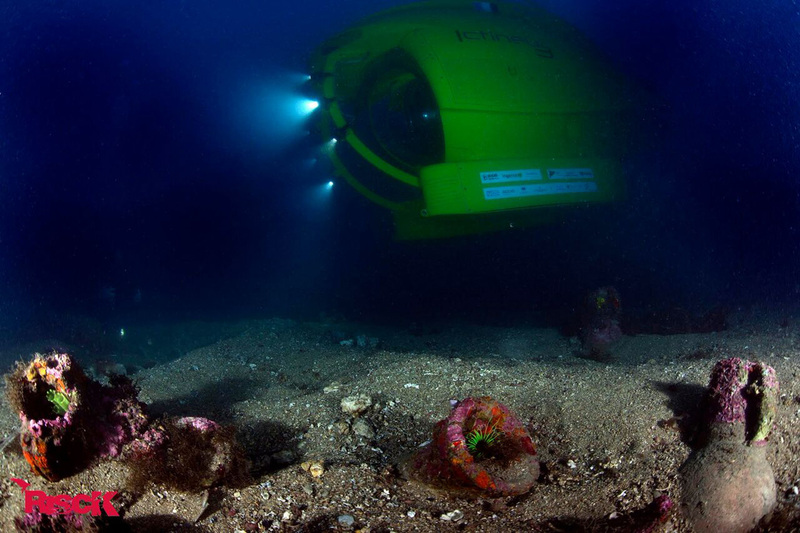 A scientific submersible like the ICTINEU 3 is an excellent tool to observe and study the sea. 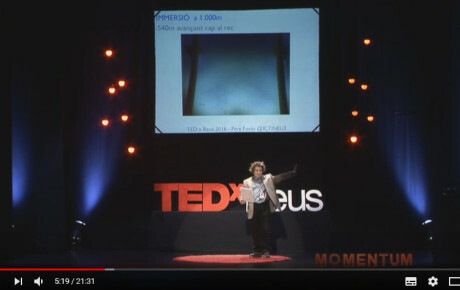 For a biologist, the possibility to descend to the depths and observe in the first person the underwater ecosystems, allows to advance much faster in their investigations. 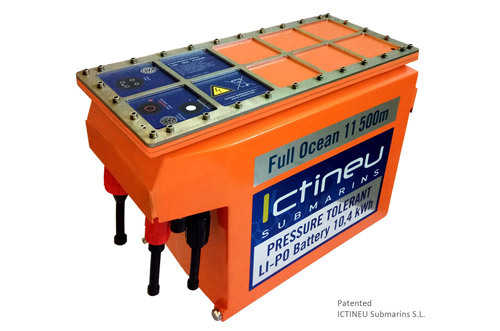 The ICTINEU 3 submersible complies with strict quality controls both in design and in the construction process. The project is validated by the prestigious international certifier, DNV-Germanischer Lloyd.